The Organization of Canadian Women in Public Relations (Women in PR Canada) and the Organization of American Women in Public Relations (Women in PR USA) together announce the annual gender pay gap survey results with sector group Global Women in PR. The results revealed that although women represent two-thirds of the global PR industry, 78% of the CEOs in the top 30 PR agencies worldwide are men and that they also occupy 62% of seats at the PR boardroom table. The data collected from the annual gender pay gap survey with Global Women in PR, into the working practices of the global PR industry, highlights the fact that very few PR women make it to the top of the profession. When it comes to salaries women are also falling behind. Comparing like for like, the average salary for men in PR is US $61,284 (CDN $76,365) compared to women US $55,212 (CDN $68,799), revealing a gender pay gap of US $6,072 (CDN $7,566). 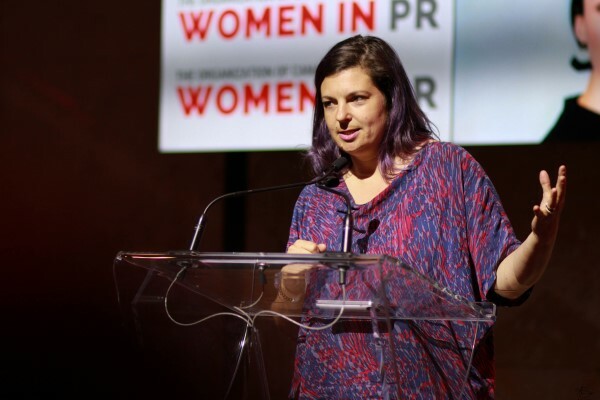 “Women are a driving force in PR. We are not just sitting back on the sidelines and watching change. We are making change happen. 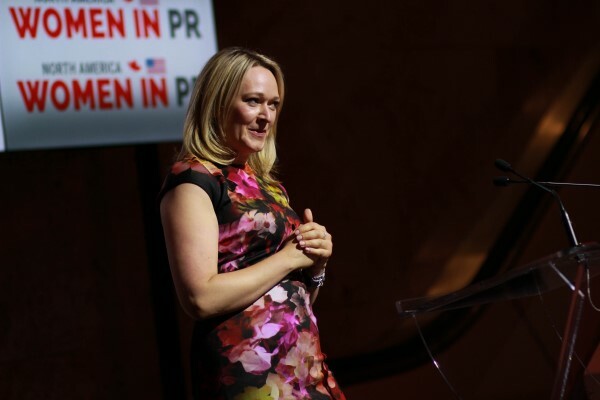 Women in PR USA marks growth and commitment, and a goal to continually advance our roles in the profession,” states Deirdre Breakenridge, CEO, Pure Performance Communications. By far the biggest gender pay gap is at the boardroom level. There is a staggering gap amongst the highest earners, with more than double the number of men (28%) earning over US $150,000 (CDN $186,915) compared to 12% of women. “The PR industry is nearly two-thirds female and we are still faced with some of the same challenges we had 50 years ago. We still have a wage gap in our profession and there are still only a few female CEOs at large PR firms. 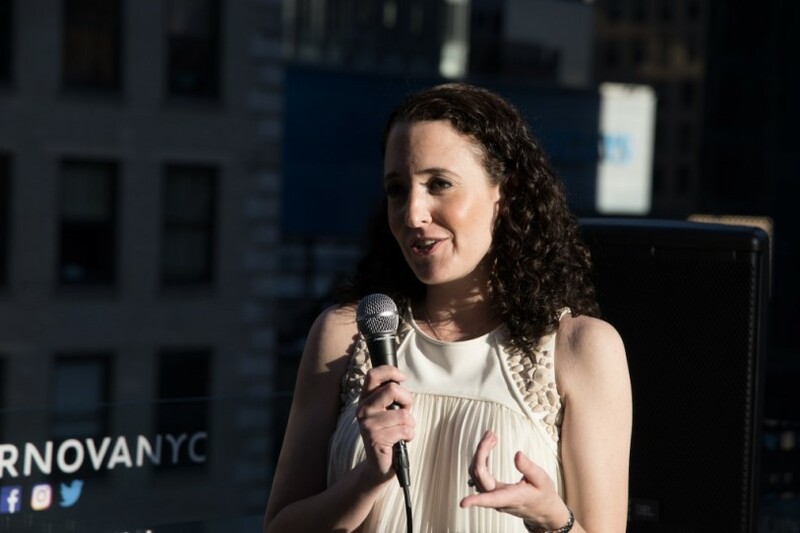 We still have unrealistic ideals and limitations in the work force for women,” says Daniela Kelloway, Founder and CEO, ClutchPR. The PR workplace does not appear to be more gender equal as we get older – 36% of women believe the PR industry is ageist, compared with 25% of men. The survey also provided an important insight into the work/life balance and working practices giving clues as to why more women are not better represented at the top of a profession where they dominate. One noticeable finding in the survey was the confidence gap. Twice as many women (26%) say they are ‘not confident’ asking for a promotion or pay rise, compared to 13% of men. And when asked if they think they will reach the top of the career ladder – 28% of men believe they will ‘definitely’ get there, whereas only 18% of women believe this. “Fostering a community of collaboration versus competition is so important and often overlooked in our industry. 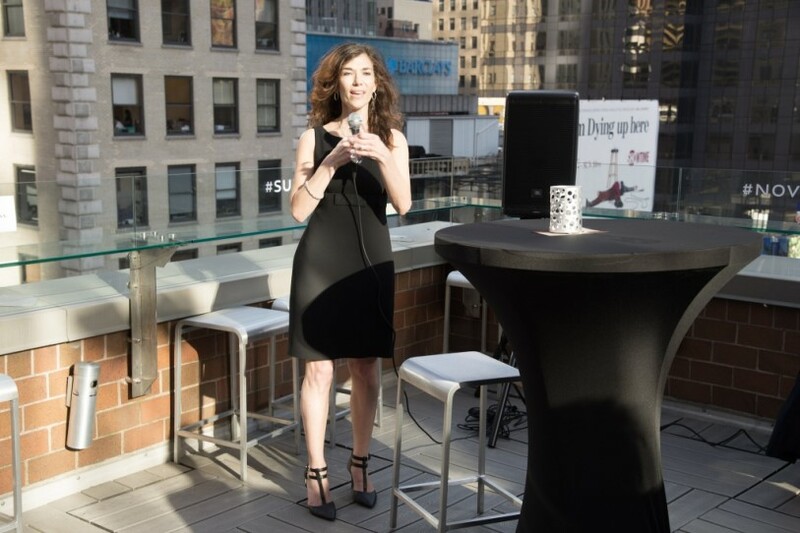 Shared insights and mentorship that drives cumulative success and confidence will always have the highest return.” – Christine Faulhaber, President & CEO, Faulhaber Communications. 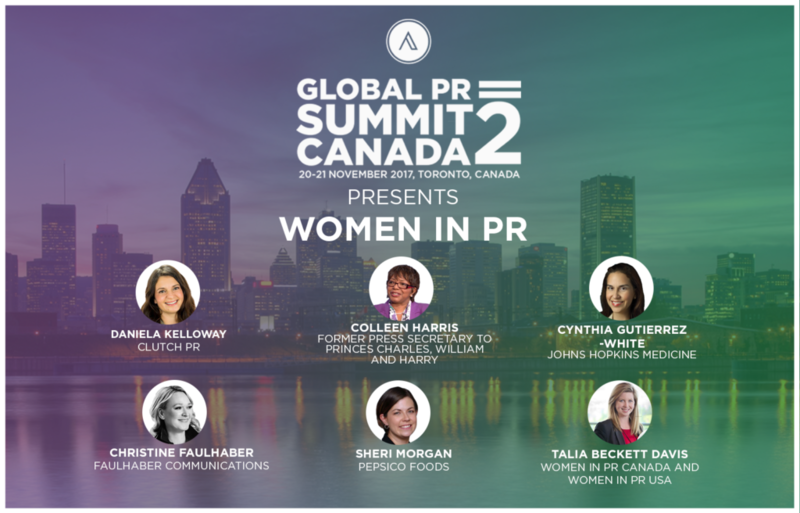 The results will be presented in a panel discussion at the Global PR Summit in Toronto on November 21, 2017. The discussion will be moderated by Talia Beckett Davis, Founder of the Organization of Canadian Women in Public Relations and President of Pink Pearl PR. “One of our main goals when forming this organization in North America was to provide a place for women to thrive earlier in their careers and to strengthen the capabilities of established leaders in the PR industry,” explains Beckett-Davis. Speakers include: Colleen Harris, Former Press Secretary to Princes Charles, William and Harry; Sheri Morgan, Senior Communications Manager, PepsiCo Foods; Christine Faulhaber, President and CEO, Faulhaber Communications; Daniela Kelloway, Founder, Clutch PR; Cynthia Gutierrez-White, Senior Director, Strategic Marketing and Outreach Director, Administration, Johns Hopkins Medicine. The organization is building chapters across Canada and the USA. Through student, individual and corporate subscriptions, members have access to online courses, resources, case studies and networking opportunities. Memberships are reciprocal across Canada and the USA. We encourage you to join us and get involved!